Here are five proven ways to recharge and renew. Mix and match whatever suits you. 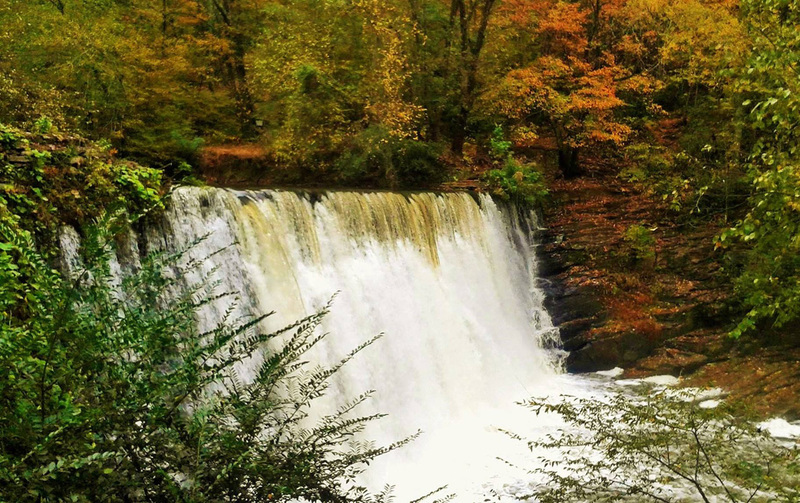 Vickery Creek Falls are a highlight among Roswell’s hiking options. More than 30 miles of trails weave through Roswell. Old Mill Park is a picturesque place to start, with the Vickery Creek dam, ruins of the Roswell Manufacturing Co. Mills, and Vickery Creek Covered Pedestrian Bridge that links to the Chattahoochee River National Recreation Area (nps.gov/chat/). 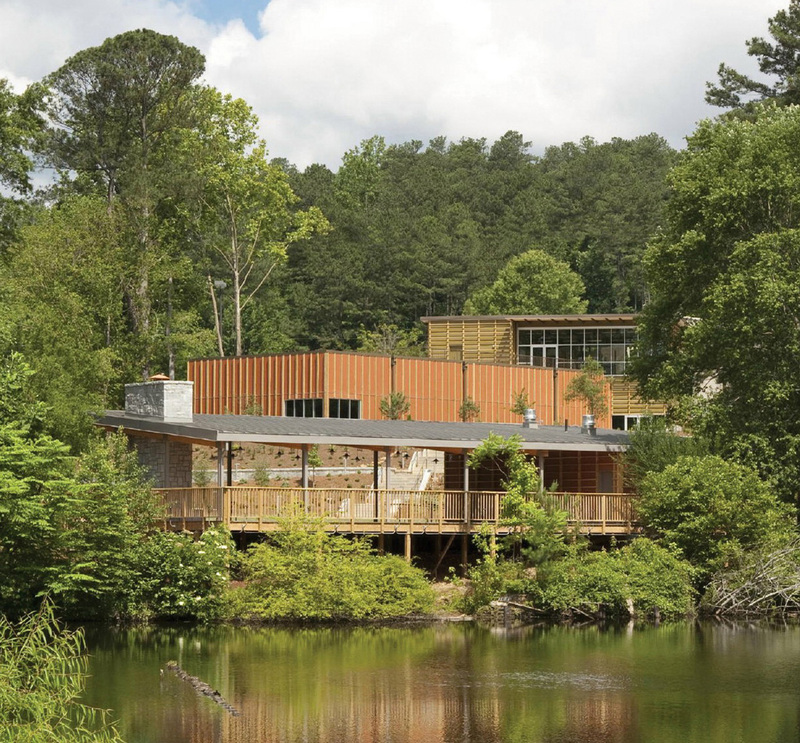 Another option is the Chattahoochee Nature Center (770.992.2055; chattnaturecenter.org), the Southeast’s oldest and largest private non-profit natural science learning center. More than half of the rare and endangered plant species found in Georgia grow among the 127 acres of native plants and gardens including five different wetland habitats, a Bog Garden with carnivorous plants, a boardwalk and a butterfly garden. 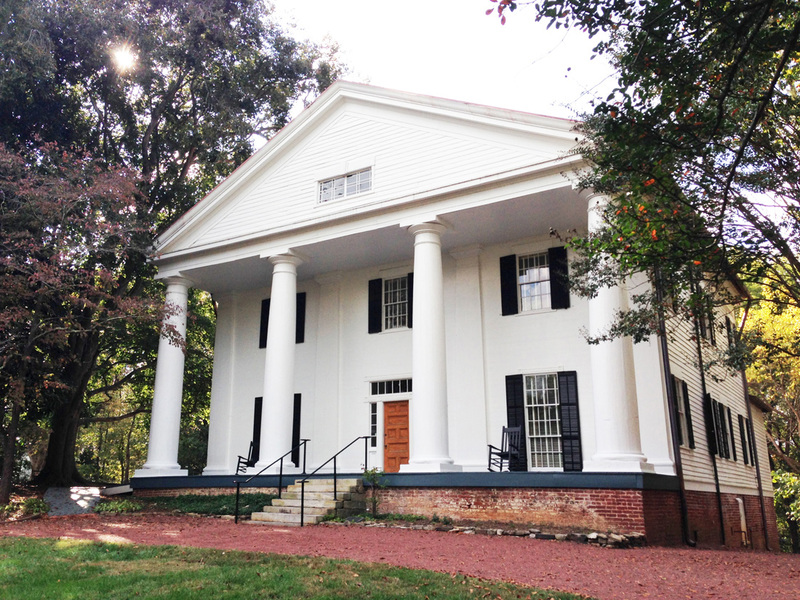 Three historic homes offer tours and an education in history from 1838 to the present (southerntrilogy.com). Barrington Hall (770.640.3855) was home to a Roswell co-founder; the grounds boast the Atlanta area’s only antebellum public garden. Bulloch Hall (770.922.1731) is best known as the childhood home and wedding site of Mittie Bulloch, mother of the nation’s 26th President, Teddy Roosevelt. Reconstructed slave quarters are also on the grounds. Smith Plantation (770.641.3978), home to another Roswell co-founder, retains many original structural elements including heart pine floors, walnut doors and 12 outbuildings. Favor retail therapy? 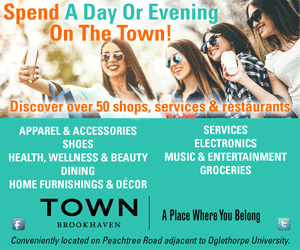 Great news: The shops along Canton Street offer assorted goods from antiques to fine art, tchotchkes to kitchen essentials, clothing to wine, local foodstuffs to handbags, and so much more. Each eclectic boutique is unlike any other. Don’t miss Raiford Gallery (raifordgallery.com), which is helmed by Judie Raiford, a gold/silversmith who specializes in jewelry. Earrings, bracelets, necklaces and other baubles of her design are for sale, as are works by over 400 other artists specializing in glass, ceramics, paintings, jewelry, wood and other mediums.